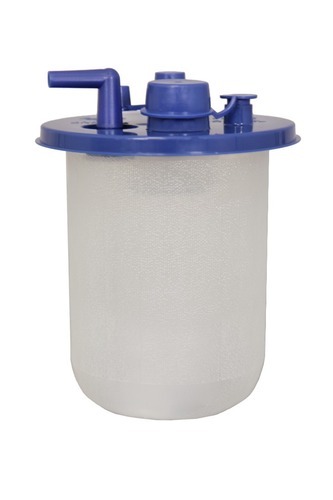 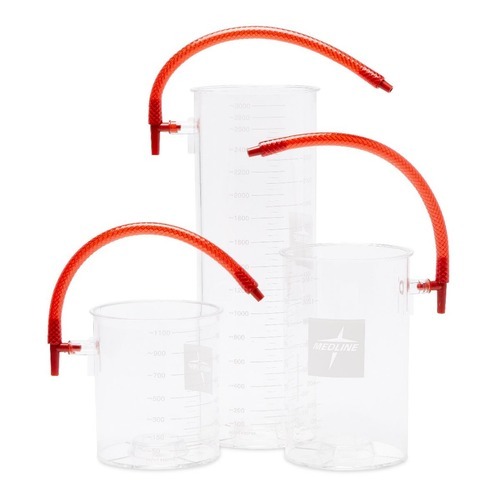 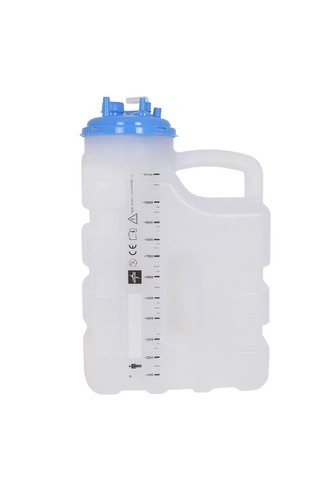 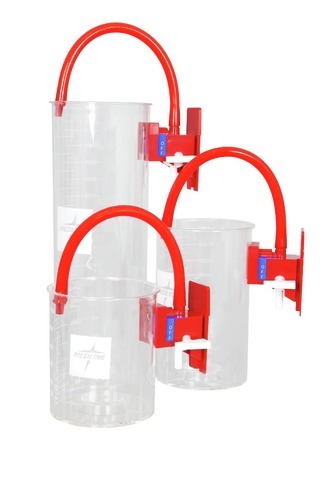 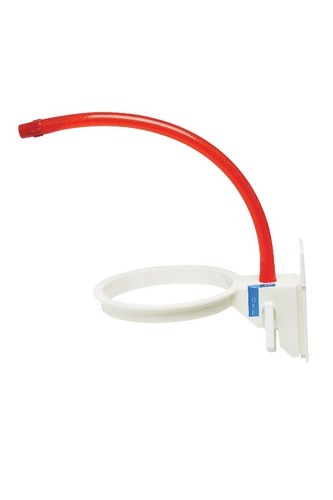 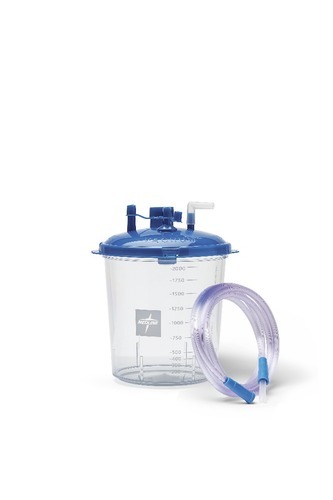 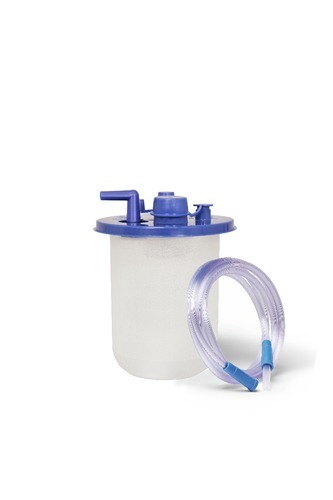 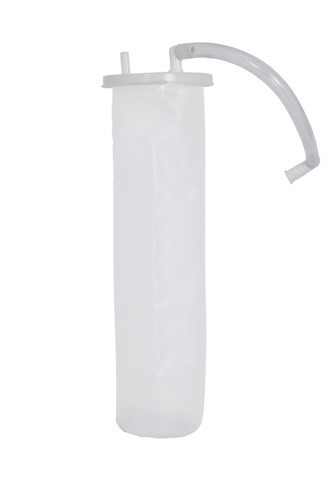 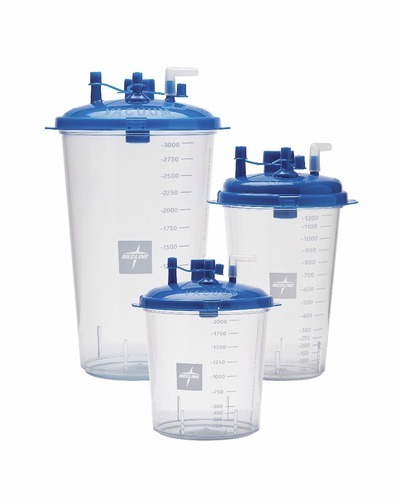 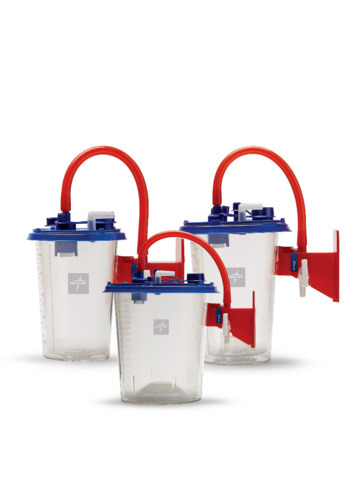 Medline offers a full range of suction systems which include reusable canisters and disposable liners. 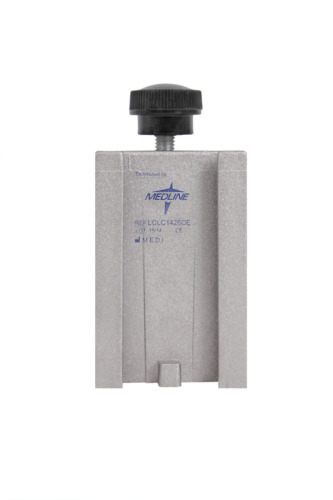 Systems are economic, easy to use, safe and reliable. 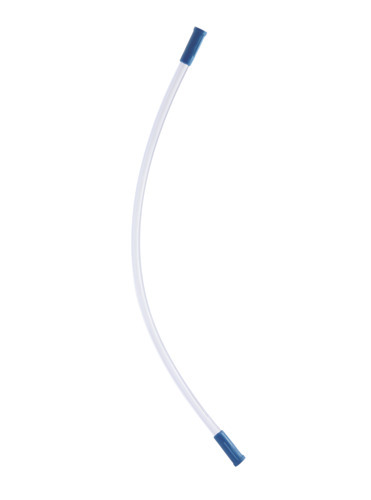 They can be easily adapted for numerous configurations and can be mounted directly onto the wall or on a rail mount.